The Napa ''A'' is 2341 square feet of pure efficiency. 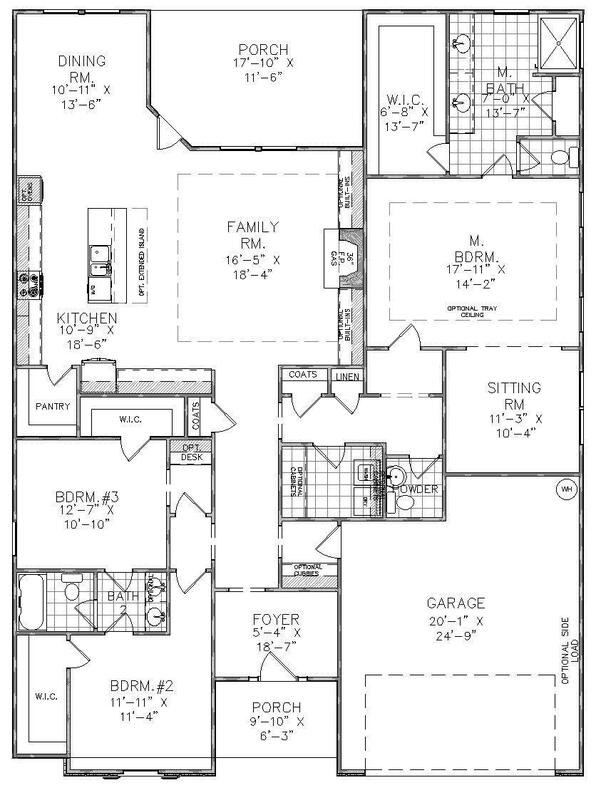 There is no wasted space in this ranch plan. 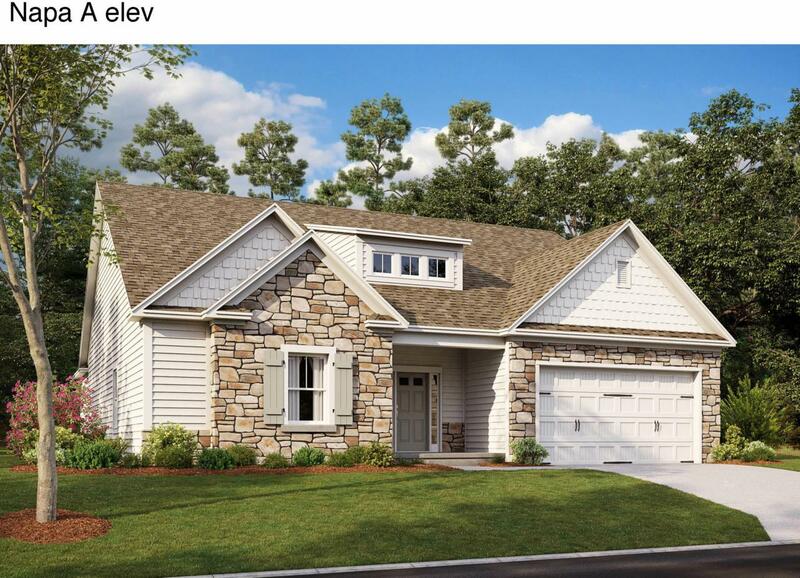 With four bedrooms and a 3rd car garage, even if you are getting out of that big house, it won't feel like you are downsizing at allThis home comes complete with a gourmet kitchen finished with granite counters and stainless steel appliances. Hardwood floors throughout the main living space and a huge master on the main with with a large walk-in closet make this home an oasis of luxury.Trust Real Estate Group will be the broker for the transaction on the seller side. The broker for Trust Real Estate Group has a personal interest in sale of this home.